Pegasus is the youngest vessel in the fleet, based on the designs of the famous Bristol Channel Pilot Cutters. 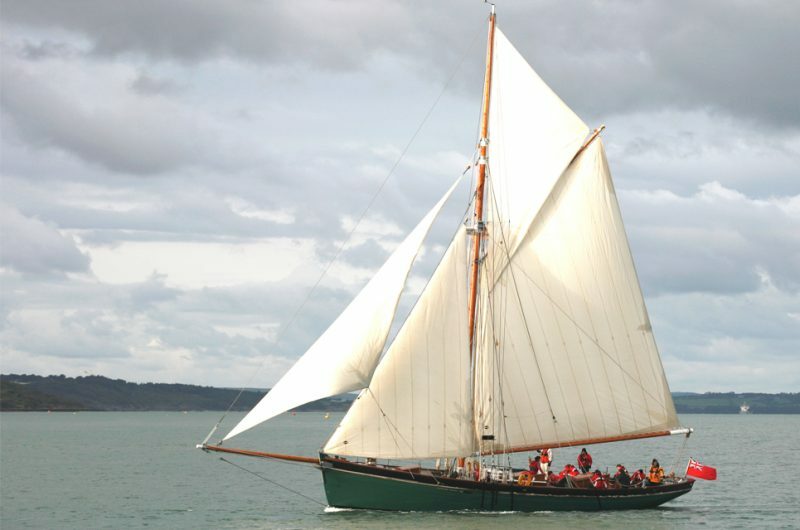 Designed by Ed Burnett and built by The Bristol Classic Boat Co., on Redcliffe Wharf by the Rolt brothers. She is elegant, luxurious and fast. Pegasus races competitively in the STI Tall Ships Races, and is expected to win. Pegasus is successful as a medium for youth work and for groups requiring slightly more private accommodation. She has the simplest rig of The Island Trust vessels and as such is easy for our younger crew members to handle safely under sail and motor. 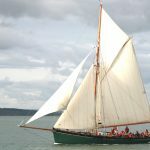 A very strong construction of oak frames and larch planking, with highly coveted bronze knees, rigged as a gaff cutter, she is simple to sail with a fine hull and long keel that makes her smooth and steady through the water. 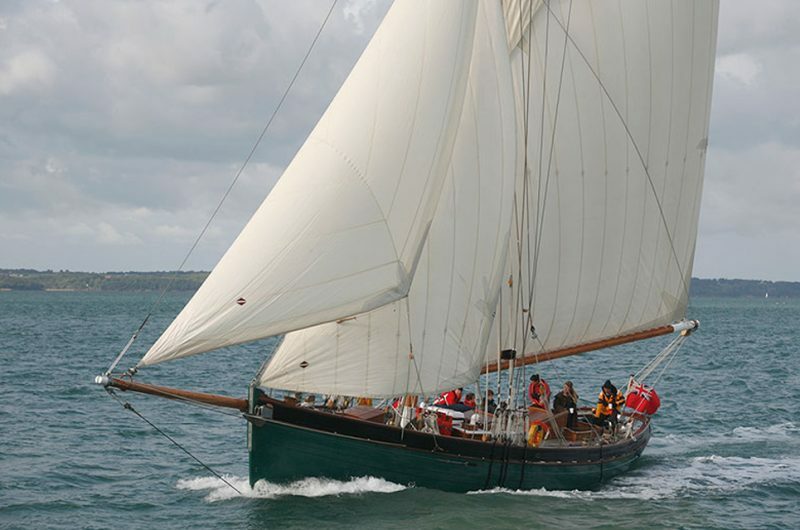 She is light and spacious below deck, with great cooking facilities and living accommodation. 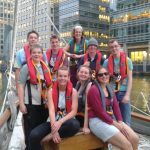 The Island Trust is one of the foremost providers of youth sail training in the UK. Come on board Moosk (see www.sailonboard.com/vessel/moosk) or Pegasus to experience the challenge, joy and freedom of a voyage at sea. 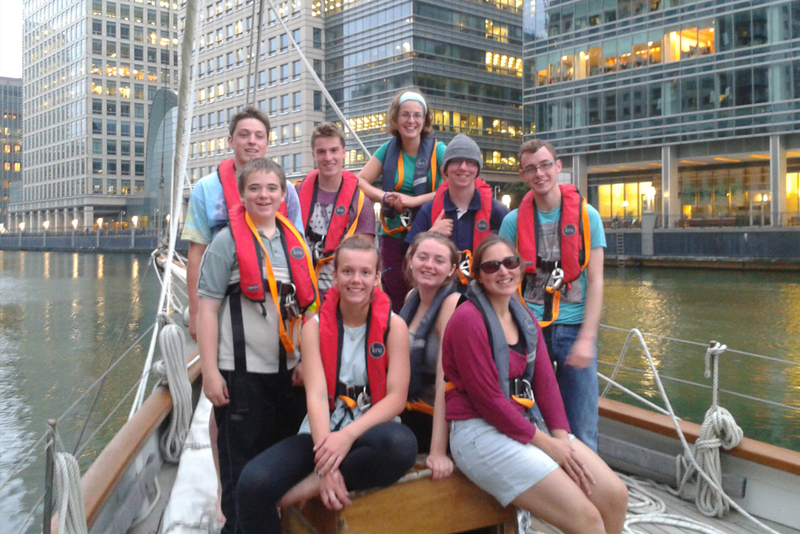 Join our friendly and professional crew and learn to sail on board one of our beautiful traditional wooden boats. You'll make new friends and visit new places. We offer scenic cruises and the chance to participate in races and regattas. Whether you're a complete novice or you've sailed before, our highly experienced and well qualified team will guide and support you - helping you to achieve so much more than you would have thought yourself capable of. There's plenty of time to chill out on deck after your work is done. You can keep an eye out for dolphins and basking sharks, or catch some mackerel and chat in the sunshine. Regrettably, we can't guarantee fine weather, but excellent waterproofs are provided, along with life jackets. All voyages follow the RYA Cruising syllabus, and can include the option to gain RYA qualifications - a great addition to your CV, and in addition to any DofE certification too. 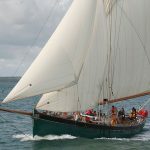 The Island Trust is a recognised RYA Training School and we offer Start Yachting, Competent Crew and Watch Leader courses and mile-building voyages. We are also an Approved Activity Provider for the Duke of Edinburgh's Award (DofE) - you can complete your DofE Gold Residential on board any of our boats on a voyage lasting at least six days. 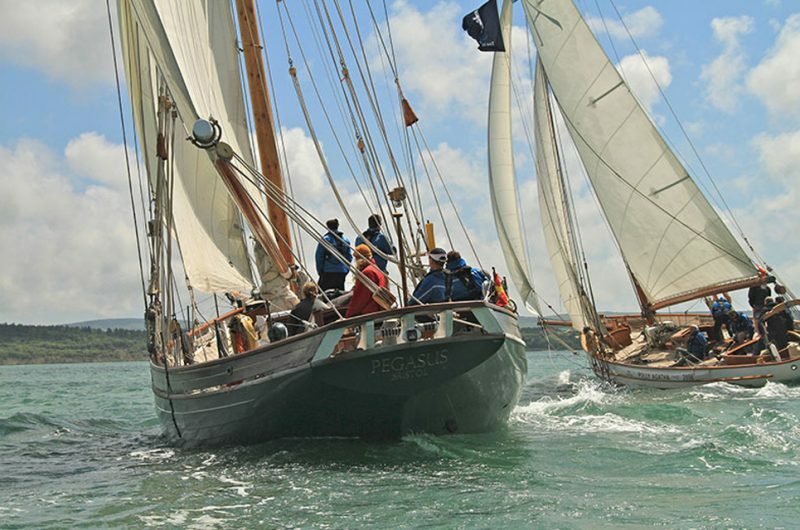 As with all of our sailing expeditions, no previous sailing experience is needed. Our highly trained professional sailing staff will show you the ropes. You really are part of the crew and are absolutely vital to the running of the boat. 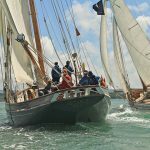 You and the rest of the crew are responsible for all aspects of life on board, from helming and navigation to cooking, getting the sails up and rowing ashore.